Teams and organisations don’t improve by hard work alone. They improve by identifying where they are, where they want to get to, who is ahead and how they got there, and the pitfalls to avoid. Improvement is driven by good information that allows us to target our effort. Benchmarking data and sharing of good practice are rich sources of information. We could all do more to identify the good practice among similar teams that do similar work, in departments other than our own. We can often find lessons from teams involved in very different work, but addressing similar challenges. A good example of benchmarking and good practice sharing being used to support continuous improvement can be found in the Government Commercial Function (GCF). 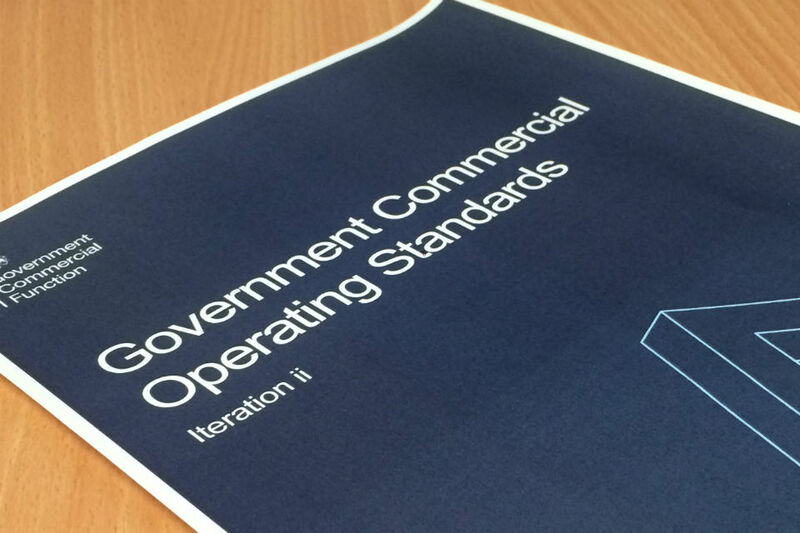 The Government Commercial Operating Standards describe how a commercial function should work and, crucially, how it should interact with policy and operational colleagues. Over recent months, commercial staff in central government departments across the function have been benchmarking their work against these standards. The standards cover eight areas, such as whether effective action is taken to maximise competition, the effectiveness of contract management, and how relationships are managed with suppliers. Underpinning the standards are 22 separate measures, each with different rating levels – development, good, better and best. For example, one of the measures under contract management looks at whether commercial contract managers have the right competency for the role. The Commercial Continuous Improvement team has collated all of the departmental commercial responses which were generated following a self-assessment process. This has created both a departmental and functional view on where they are against these measures of best practice. But understanding where they are is only the first step. The most important aspect of benchmarking is not where you start but how fast you learn from colleagues and improve. Departmental commercial teams have been delivering masterclasses on the standards that they are strongest on. The feedback from these masterclasses has been positive, and departmental commercial teams have now confirmed improvement plans. These will have been delivered by the end of the year, with the next round of benchmarking planned in early 2018. We want to achieve this because the Government spends £44 billion each year on external contracts that represent a vast array of important (and often life-enhancing or life-saving) goods and services. To ensure value for money and the best outcomes for users of the services this money buys, the Civil Service needs the best commercial skills to plan, procure and manage these contracts. That is why improving commercial capability is one of the top three management priorities for the Civil Service. The improvement journey never ends. We can never say that there is no more to learn, no new innovations to consider, or no marginal gains to be applied. We need a hunger for improvement, not as a criticism of where we are but as a recognition of our commitment and ambition to be the best that we can be. Within the Government Commercial Function we have not limited good practice sharing to ourselves. Six years ago we joined forces with commercial teams in the Canadian and US governments in a Trilateral Forum on Public Procurement. This group meets every six months to share information and experience on areas of common interest. We have also been showcasing our work in major professional awards and, along with other public sector teams, winning awards in the UK and internationally. 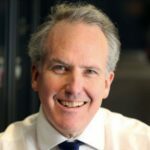 Of course, the Government Commercial Function is by no means unique within the Civil Service in using data and good practice sharing to drive improvement. Other teams and cross-government functions are doing likewise. The real power of an organisation of our scale and diversity is that there is a lot that we can learn from each other. The forthcoming Civil Service Awards will, once again, demonstrate this. If improvement is driven by good information, will this include the needs of the workers that end up using the goods and services procured in their day to day work ?